LANSING, Mich. — State Sen. Ken Horn visited Montrose Orchards Friday and joined owner Dan Hill for a morning of picking blueberries and apples and touring the orchard’s facilities. Montrose Orchards is the fourth stop on Horn’s “Hometown Tours” series. The visit started with an introduction to the facility and the equipment that Horn would be using throughout the morning. After a brief lesson, Horn and Hill made their way out to the apple orchard. Next, they made their way out to the blueberry patch to harvest a few buckets, after which they sorted and prepared the blueberries for sale. Lastly, the pair made their way to the final stop on the tour, which, according to Horn, was the best of them all. “After we wrapped up sorting and boxing the blueberries, Dan took me over to the bakery where we made donuts and I was able to sample some of the items along with a cold cider slushie. It was a great end to a great experience. For more information about Montrose Orchards, click here. 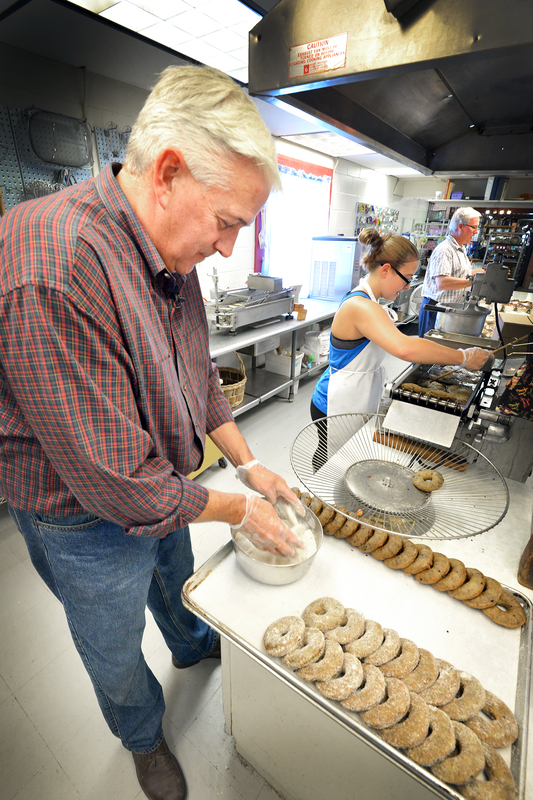 PHOTO 1 CAPTION: State Sen. Ken Horn, R-Frankenmuth, places fresh donuts into the sugar coating and prepares them for display in the bakery. 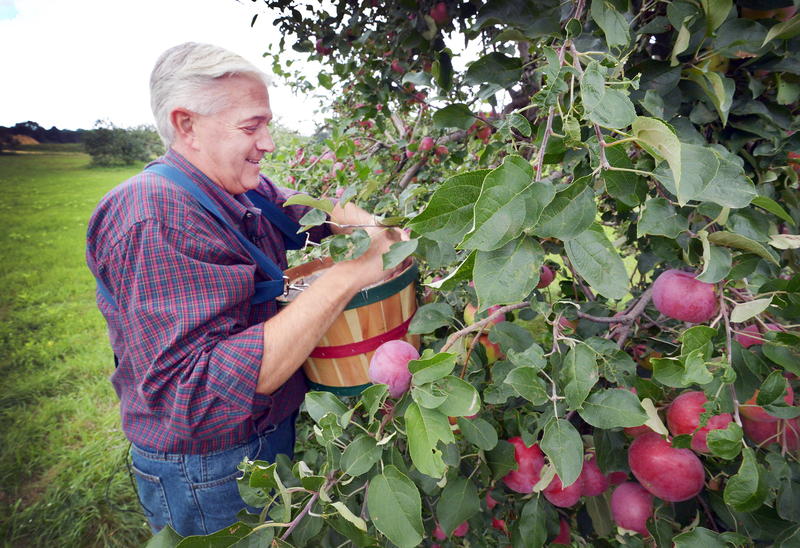 PHOTO 2 CAPTION: State Sen. Ken Horn, R-Frankenmuth, equipped with a bucket harness, stops to pick some apples from one of Montrose Orchard’s many apple trees. 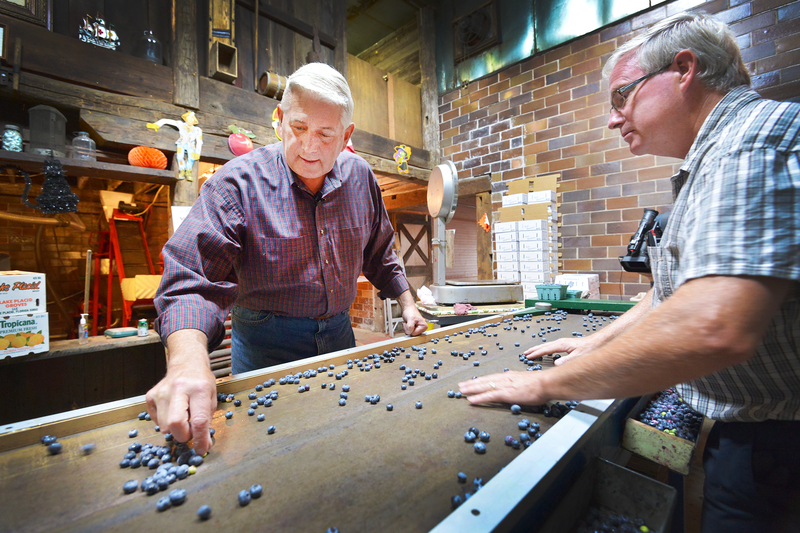 PHOTO 3 CAPTION: State Sen. Ken Horn, R-Frankenmuth, and Montrose Orchard owner Dan Hill sort through freshly picked blueberries as they are boxed up and prepared for sale.